We have a full shop from designing what you need to your finished product weather it a Business card or a full color brochure. 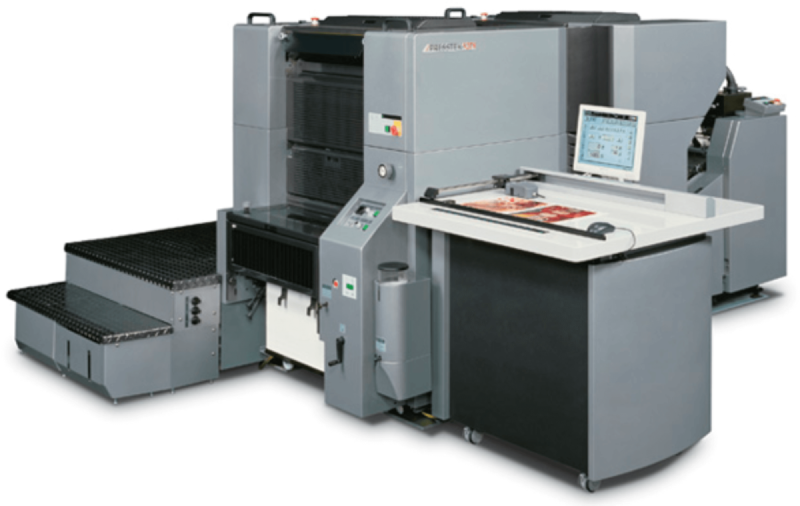 Our offset printing department offer from one color to full color, there we also offer thermograph printing in 1 or 2 colors. If your looking for something more elegant we do Hot foil stamping, Embossing, spot UV and Die cutting. In our bindery department we can do NCR warp around books, folding up to 26 X 40 sheet, saddle stitching booklets or perfect bound. we can also print on just about anything to promote your business pen, key chains, T-shirts, Polos, and much much more.